Rumour has it that Mayfair in London is named after a particularly debauched and raucous festival held during the 18th century. It wasn’t until 1978 that the Labour Government introduced the puritanical times Bank Holiday to the UK calendar. 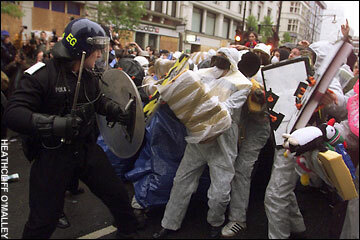 In 2000 serious rioting broke out during the ‘May Day riots’, where masked ‘anti-capitalist’ demonstrators ransacked a McDonald’s and destroyed a number of buildings in the City of London. 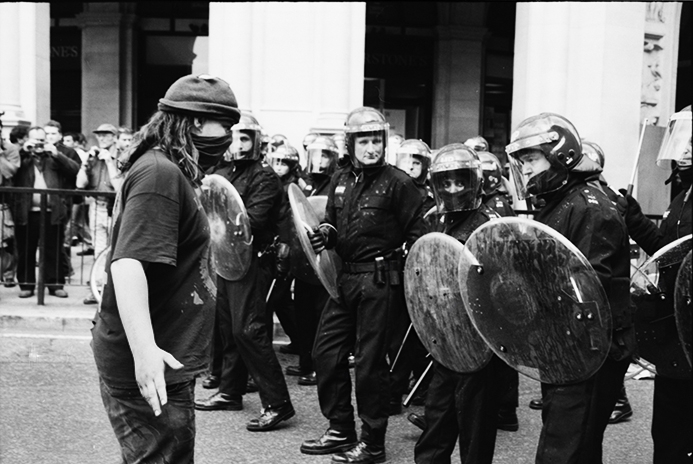 In 2001 a repeat protest occurred, with 54 people arrested by police after rioting broke out.